Your annual opportunity to have a quick health check and talk to professionals about issues that may be concerning you. Blood pressure, weight and diabetic checks are all available, plus information on other health issues. 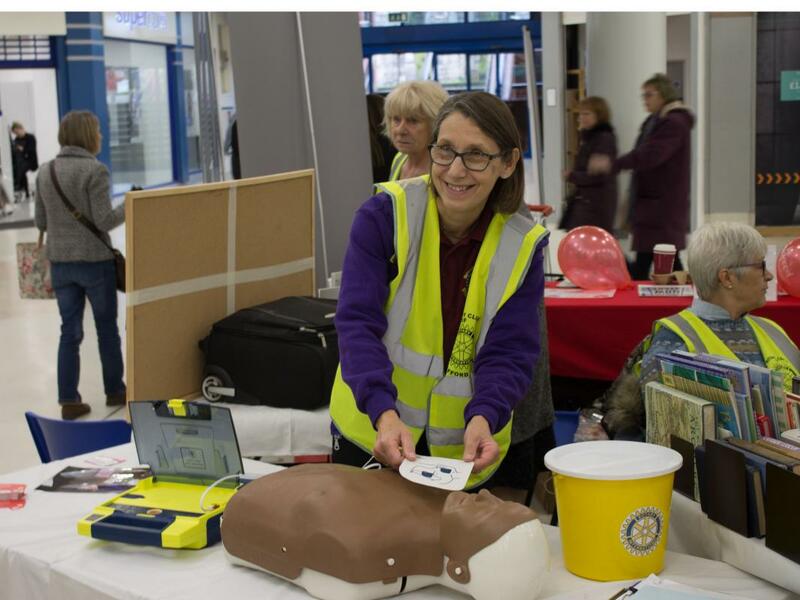 We will be in the public area of the shopping centre and there to get you checked out. Early warings about, blood pressure, your risk of becoming a diabetic and the impact that those few extra pounds may have on your health can be discussed. There are several support organisations there too. The whole process will take about 10 minutes so do come along and get checked out. This is for eve,ether you are 21 or 71,any young people dont realise that they can be just as vulnerable to these conditions,endent on their fitness level and life style.